Jason Kids Only! Shampoo is extra gentle for young children’s delicate skin and won’t cause irritation if it gets in their eyes because it has the same pH as tears. It’s formulated with mild botanicals that gently and thoroughly cleanse. Certified organic extracts of marigold and chamomile soothe and calm. An all natural shampoo that contains no harsh or environmentally damaging ingredients. The Jason Kids Only Shampoo Extra Gentle - 517ml product ethics are indicated below. To learn more about these product ethics and to see related products, follow the links below. 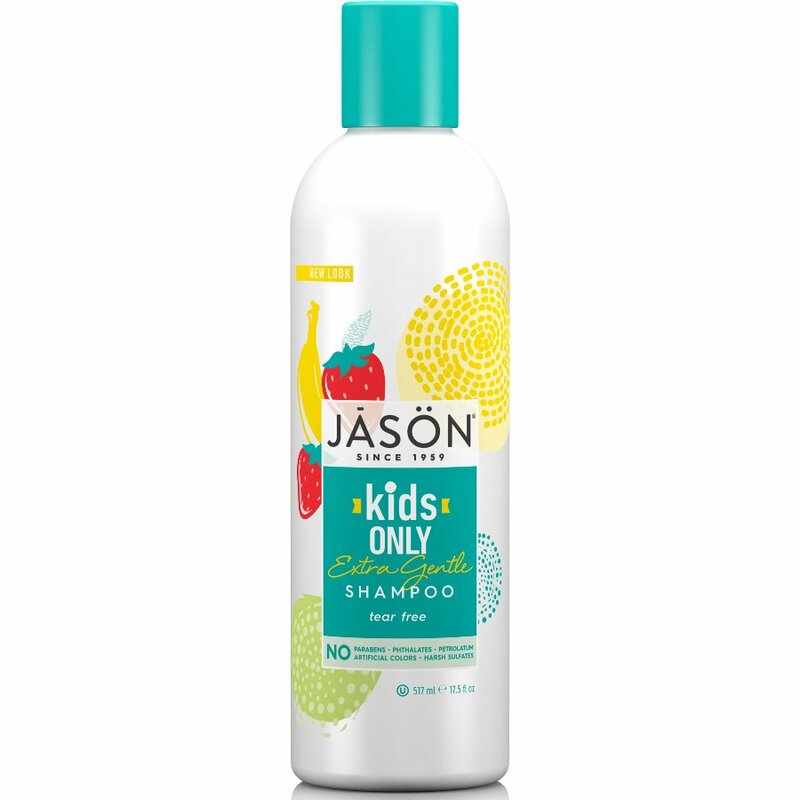 There are currently no questions to display about Jason Kids Only Shampoo Extra Gentle - 517ml.